Since 2010, the Online Submission System (ScholarOne Manuscripts) has been available on the Neuroscience Bulletin website. 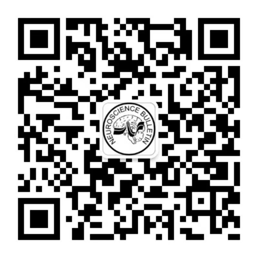 Submission should be made using our online submission system, ScholarOne Manuscripts ( http://mc03.manuscriptcentral.com/nsb or http://www.neurosci.cn ). Notice for Online Submission: You need to CREATE your own account (USER ID and PASSWORD) when you use this online system for the first time. Then log on to the server using your USER ID and PASSWORD, and submit your manuscript online according to the instructions. The manuscript should be uploaded in Word document format. If you forget your USER ID or PASSWORD, please use the Password Help function. Enter your e-mail address to receive an e-mail with your account information. 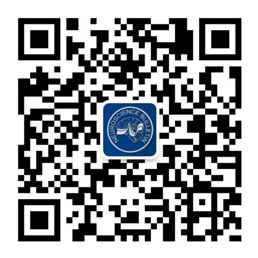 If you cannot use the online system, please send your manuscript via e-mail ( nsb@sibs.ac.cn ) to the Editorial Office, and we will upload your file as your proxy.